Do I need to see a dentist about a cracked, broken or dislodged tooth? Yes. Teeth that have been compromised physically will worsen over time and can result in further damage and additional complications. If you wait too long or ignore the problem you can develop infection which can spread to the roots of your teeth, your gums and your jaw. You may also develop damage to your nerve and blood vessels. Getting in to be treated by a dentist will ensure you receive the best possible treatment and save your teeth from infection or even extraction. What are my treatment options for cracked, broken or dislodged teeth? 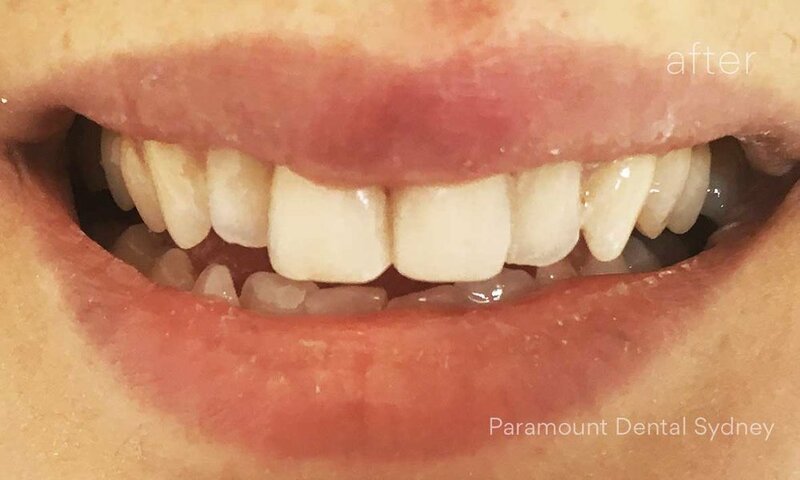 At Paramount Dental Sydney we will first examine you during an initial consultation and discuss with you your options for treatment. For cracked, broken or dislodged teeth this will usually require and x-ray before treatment.